In this guide, you will find instructions on how to replace the ignition coil on Mazda. These instructions were written for Mazda vehicles with four-cylinder engines and apply primarly to Mazda 3, 5, 6, CX5 CX7 CX9. Your Mazda has four ignition coils. One per spark plug. Replacing ignition coils on the 4-cylinder Mazda engine is very easy procedure. Follow these instructions to replace the ignition coil on four-cylinder Mazda vehicles. Park you Mazda on level ground. Allow your Mazda engine to cool down for at least 15 min. 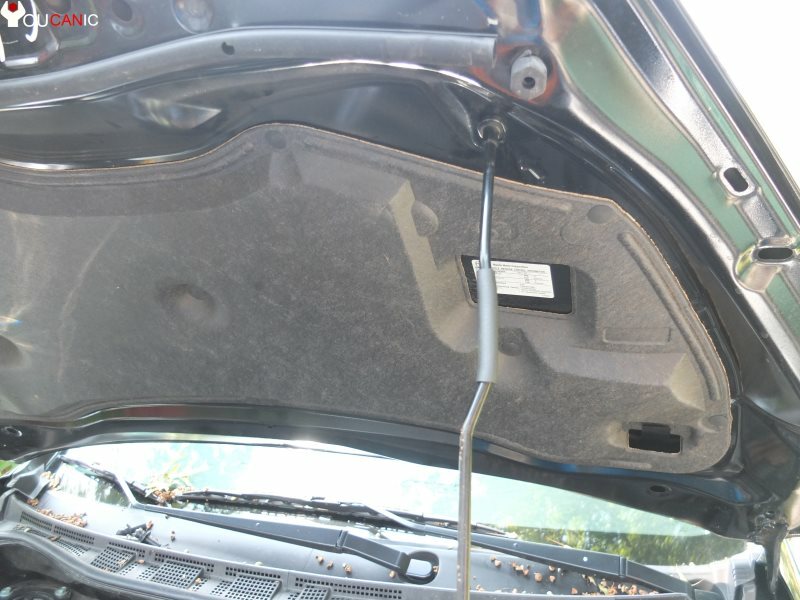 Pull the hood release under the dashboard of your Mazda and open the hood. Disconnect the negative battery terminal on your Mazda. Remove the engine cover. The engine cover is held in place with four tabs and no screws. You simply grab it on both sides and lift it up. 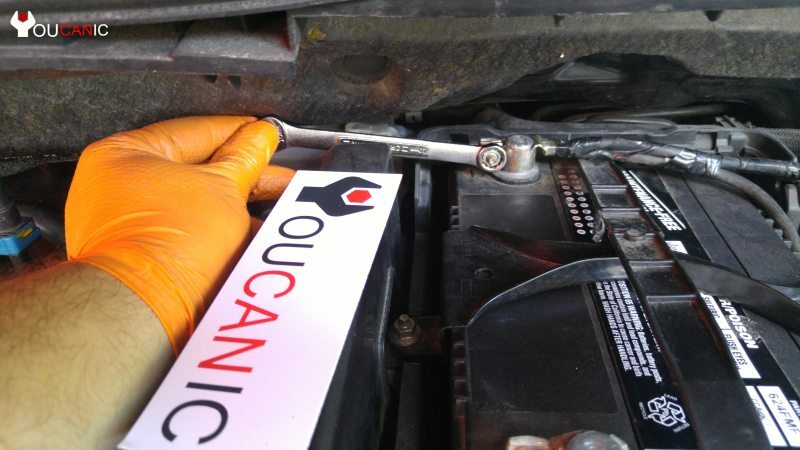 Unplug the electrical connector from the ignition coil. Press on the small tab then pull. Do this for all four coils. Remove the 10mm bolts that secure the coil in place. Remove ignition coils from the engine. If the coils don't come out easily, try twsiting and pulling them at the same time. Install new Mazda ignition coils in reverse order. Reinstall engine cover by aligning the four tabs and pressing down on the engine cover. Connect the battery. 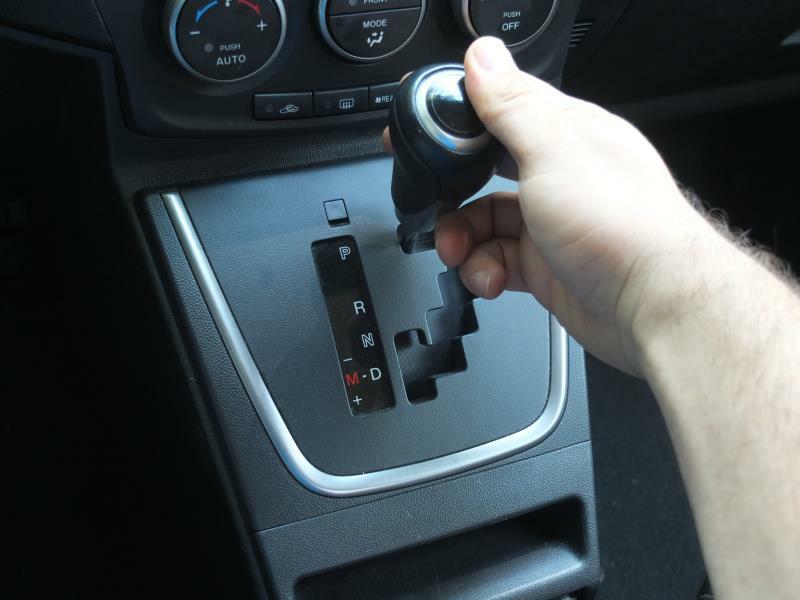 It is recommended to disconnect the negative battery when replacing the ignition coils. If the old ignition coils don't come out, try twisting the coil as you pull it out. Take pictures before you remove the coils. You can move coils around but the electrical connectors cannot be moved from one cylinder to another. Mazda dealers will typically charge $400-$450 for new ignition coils and $200-$250 for labor. Over $600 USD to change the ignition coils on a four-cylinder Mazda. Why not buy Mazda ignition coils online and replace them yourself in less than one hour. If you need help with replacing both ignition coils and spark plugs on a Mazda, check out this DIY guide. On September 18, 2017, we called a few Mazda dealers in New Jersey to get a quote to replace ignition coils on a 2014 Mazda 3. Here is the quote that we received. Average cost to change ignition coil at Mazda dealerships is $600-$650 USD. The cost to replace the ignition coils yourself is between $30 and $100. Can I change only one ignition coil on a Mazda? Yes, if only one of the ignition coils has failed you can replace only one coil. Most mechanics and dealerships don't recommend replacing only one coil for a couple of reasons. If one failed, another one may fail in the near future. Also to avoid any performance issue, it is recommended to change all four. If you are in a tight budget, at minimum replace the one bad coil. How often should I change ignition coil on a Mazda? It is not necessary to change ignition coils on a Mazda unless at least one of them fails. Ignition coils can last up to 200,000 miles. In a few cases, we have seen ignition coils fails as early as 60,000 miles.